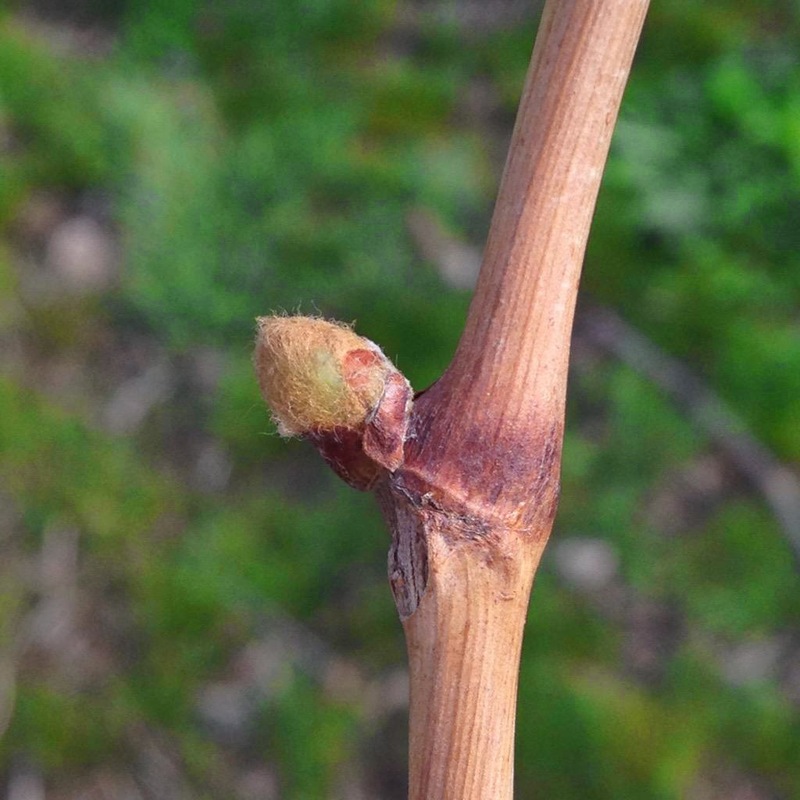 Bud break is about 2, or so, weeks ahead of schedule and one freeze could cause major setbacks. Although if the weather cooperates, early bud break could provide some time for producers…Well, here we go!! To read more ….Sean Sullivan – Washington Wine Report: Early bud break in Washington presents challenges, opportunities.